The list goes on. 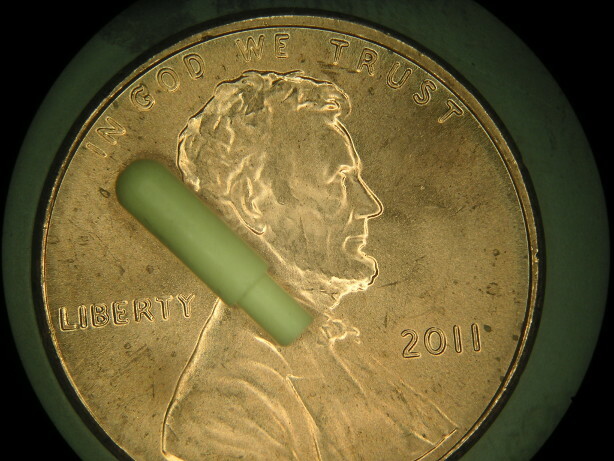 Beyond this, advanced ceramics are used for aerospace, deep sea, medical, automotive, defense and energy industries. Manufacturers of such a truly versatile and far-reaching substance, that even contributes to NASA’s space shuttles and to clean air technology, must offer many construction and material options to meet the variable needs of the market. These offerings are known as custom ceramics. The most commonly known ceramics include glass, pottery, cement and porcelain. However, simply as an inorganic, nonmetallic solid, the range of materials used in custom ceramics is much wider. 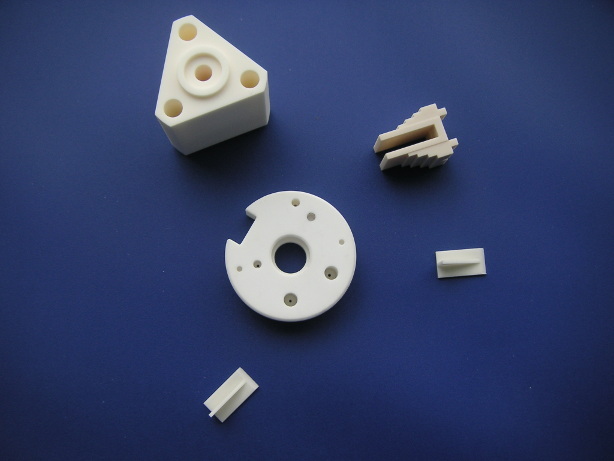 Such materials include: aluminum oxide, aluminum nitride, silicon carbide, silicon nitride, zirconium oxide, boron carbide, single crystal silicon, yttria, magnesia and fused silica. This vast store of solids is broken down into four main usage types: structural, refractory, whitewares and technical, which is also referred to as advanced, engineering, fine and special. Structural ceramics include bricks, pipes and tiles. Refractory ceramics are used to make kiln linings, gas fire radiants and steel and glass making crucibles. Whitewares include tableware, cookware, sanitary products and pottery. Technical ceramics include tiles used in the Space Shuttle program, biomedical implants, coatings of jet engine turbine blades, missile nose cones, mechanical bearings and the like. When considering custom ceramics, a potential customer should consider what will best serve his or her needs, in terms of the ceramic’s physical, thermal, mechanical and electrical properties. Through material choice and construction, custom ceramics can be designed to address the challenges of extreme corrosion and wear, electrical conductivity or high temperature. Physical properties to consider are: color, purity, bulk density and porosity. Mechanical properties to think about are a ceramic’s hardness, flexural strength, compressive strength, elasticity and tensile strength. Thermal properties to consider include heat resistance, thermal conductivity and expansion with heat. Finally, a potential customer must consider such electrical properties as dielectric strength, resistivity, dielectric constant and dielectric loss. Other processes to consider include: near-net shaping, powder metallurgy, bisque processing, glazings, coatings, assembly, metalizing and plating. Custom Ceramics Ceramics are a staple of modern life. In our world, they touch nearly everything. They hold together our brick walls, they are inside plaster, they tile our floors, shape our bowls, plates and cups, they form our sewage pipes, are in our televisions, telephones, computers.